History abounds with many heroes. The Indian freedom struggle had its own share of them. Subhas Chandra Bose fired the nation with patriotic fervour, very different in character to the non-violent approach preached by Gandhi. Truly an outsider to the movements of satyagraha and passive resistance that rapidly gained momentum, he made a valiant effort to galvanize the nation into action with evocative slogans such as – ‘Freedom is never given, it is taken' . 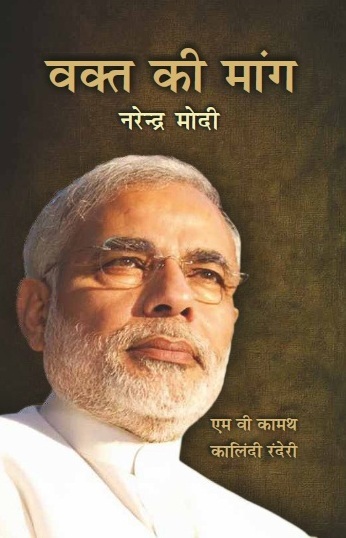 . . 'Tum mujhe khoon do, main tumhe azadi doonga'. 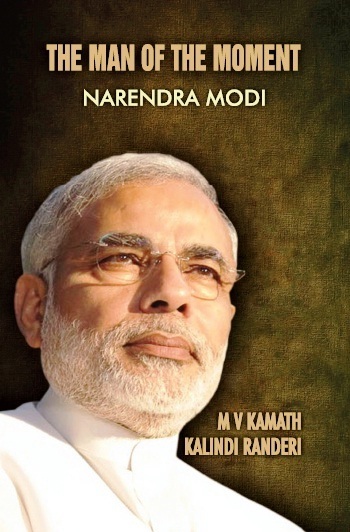 JAI HIND – India's national greeting − was the salutation coined by him to arouse nationalistic passion among the Indians. In what was unthinkable then, Bose dared to ally with the Nazis and the Japanese, and raised an indigenous army called Azad Hind Fauj to challenge the military might of the British Empire. Why then has Subhas Chandra Bose been largely marginalized as a footnote in the history of India's independence? Perhaps the mythical legends that continue to shroud both his personal life and political happenstance hold some answers. 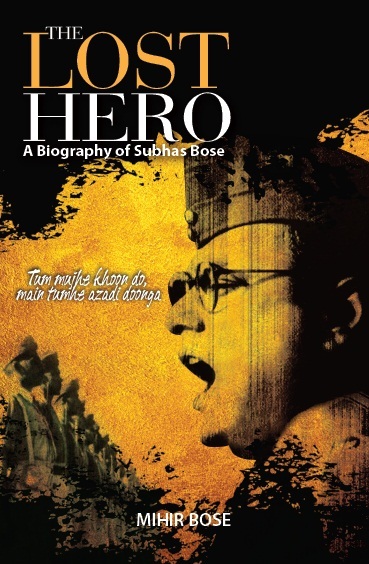 The Lost Hero – a thoroughly researched biography of Subhas Bose – delves into the life and times of this great man, with the hope that he is granted a befitting place in the annals of Indian history.